As an employer, South East Security is committed to equality and valuing diversity within its workforce and staff at all levels are encouraged to promote and practice a positive culture of inclusion and openness within their working environment. Our goal is to ensure that these commitments, reinforced by our values, are included in our day-to-day working practices with all our customers, colleagues and partners. We will provide equality of opportunity and will not tolerate unlawful discrimination , either directly or indirectly, on grounds of gender, gender reassignment, marital status, sexual orientation, race, colour, nationality, ethnic origin, religion, age, disability, HIV positivity, working patterns, caring responsibilities (ie. pregnancy or those on maternity, paternity or adoption leav), trade union activity or political beliefs or affiliation – or any other grounds. 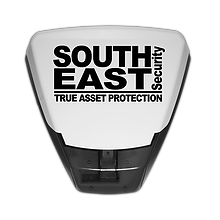 Every person working for South East Security has a personal responsibility for implementing and promoting these principles in their day-to-day dealings with everyone – including members of the public, other staff and employers and partners. Inappropriate behaviour is not acceptable. Employees have a duty to co-operate to ensure that this policy is effective to ensure equal opportunities and to prevent discrimination. Disciplinary action will be taken against any employee who is found to have committed an act of improper discrimination. Serious breaches of the equal opportunities policy will be treated as gross misconduct. Employees should draw the attention of their immediate superior to suspected discriminatory acts or practices. Employees should support colleagues who suffer such treatment and are making a complaint. We will measure and report on the effectiveness of our service delivery and employee policies and processes, in relation to these principles, by building performance monitoring and management information requirements into policy and product development. 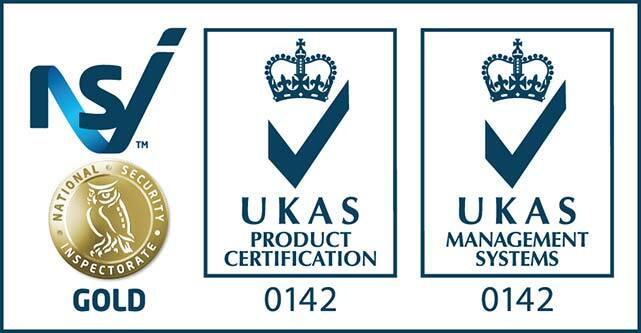 This information will be used to inform future policy and to enhance business processes.